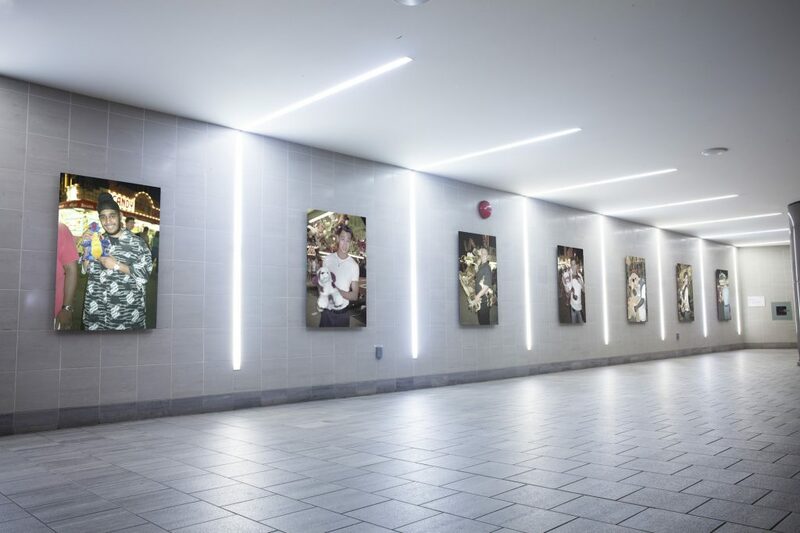 Richmond Art Gallery presents five public installations along the Canada Line, in partnership with Richmond Public Art Program, Canada Line and Capture Photography Festival. In the context of No. 3 Road, a transit and commercial hub, artists Marisa Kriangwiwat Holmes, Ho Tam, Karilynn Ming Ho and David Semeniuk have each produced site-specific installations, on display through to September 1. Above: Ho Tam, "Guys at the Fair" (installation mock-up), 2003/2013. Photo: Roaming the Planet.